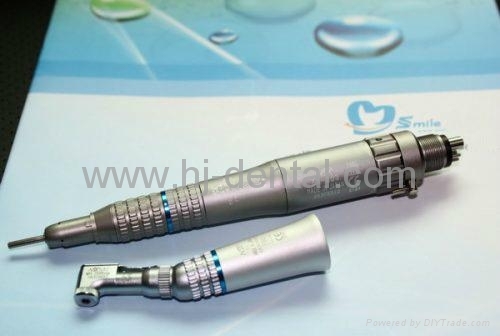 The NSK EX-203 motor has unparalleled value in the dental industry. What you will get with this handpiece motor is quiet, low vibration, and long lasting operation. NSK ISO E-Type air motors are delivered with the flowing features: Forward and reverse direction control; Speed limitation; variable speed in either forward or reverse; quick release handpiece attachment: capability to attach to ALL BRANDS OF ISO E-Type handpiece attachment. NSK air motors are autoclavable.